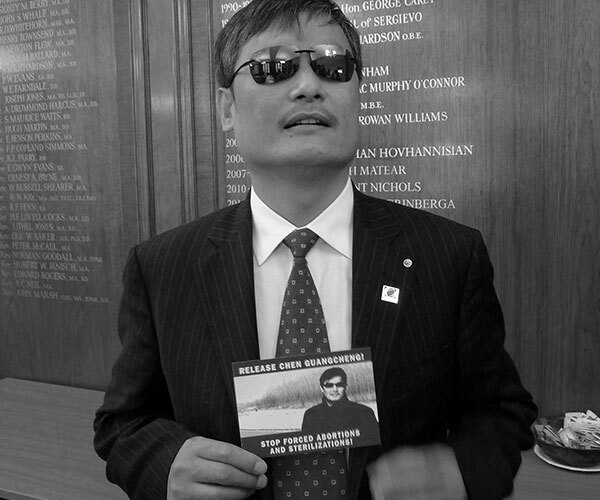 Chen Guangcheng was imprisoned by the Chinese authorities for his human rights work. 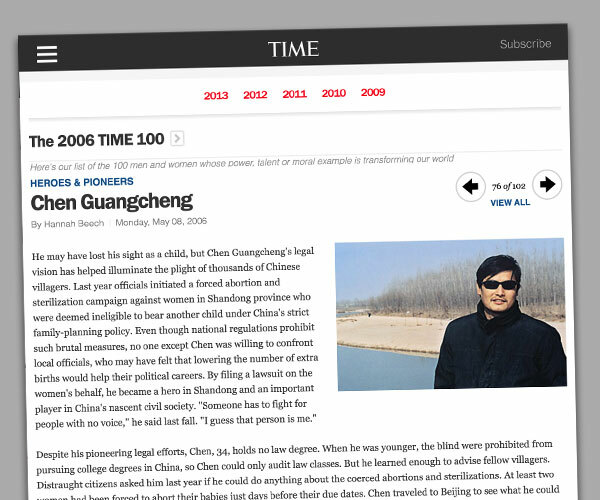 His ‘crime’: helping victims of human rights abuses within China. 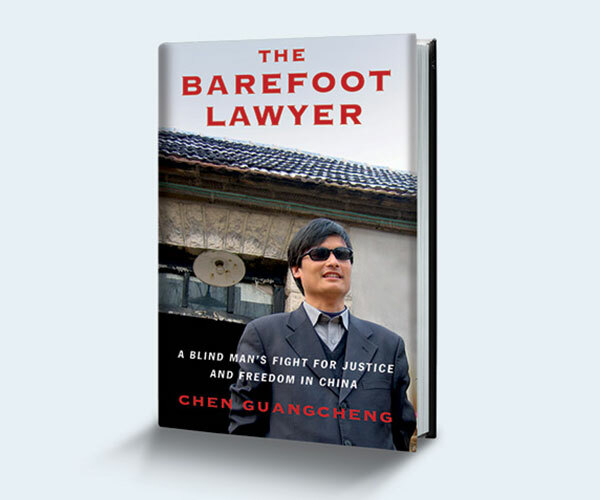 Against a background of show trials, censorship, abductions and mysterious deaths, and crackdowns on Christians, dissidents and others, Mr Chen’s bravery speaks for itself. Time Magazine named him one of the ‘100 Most Influential People in the World’ in 2006. Together with Lord Alton, we campaigned for Mr Chen when he was imprisoned by the Chinese authorities. Among other activities, Jubilee Campaign launched a postcard campaign pressing for his release, and thousands of cards were sent to the Chinese embassy. We were delighted to welcome Mr Chen and his wife at Heathrow Airport on their release. 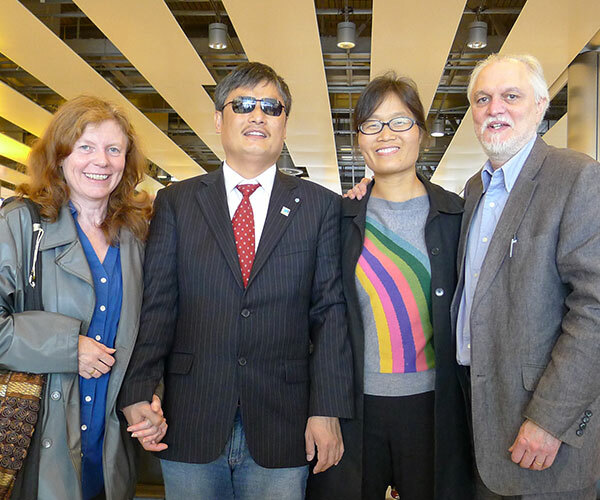 Chen Guangcheng and his wife Yuan Weijing with Joan and Danny Smith at Heathrow Airport.